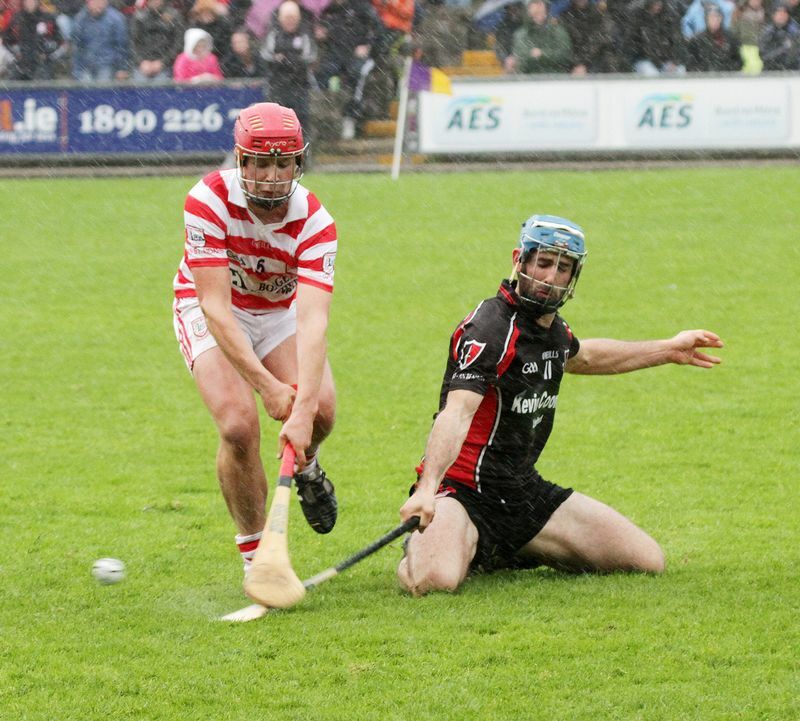 A day that promised so much, but which ended only in heartbreak. 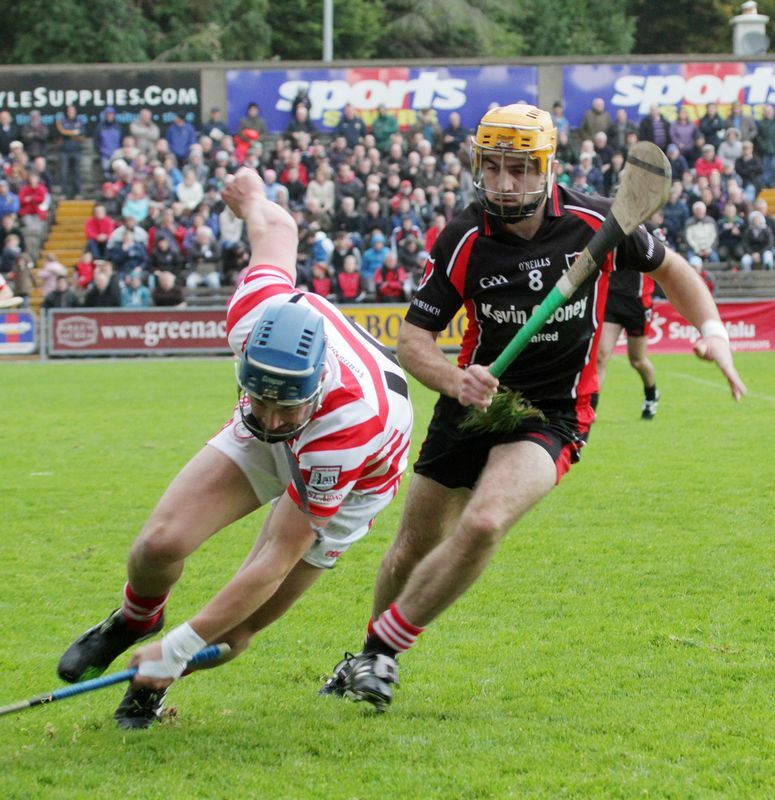 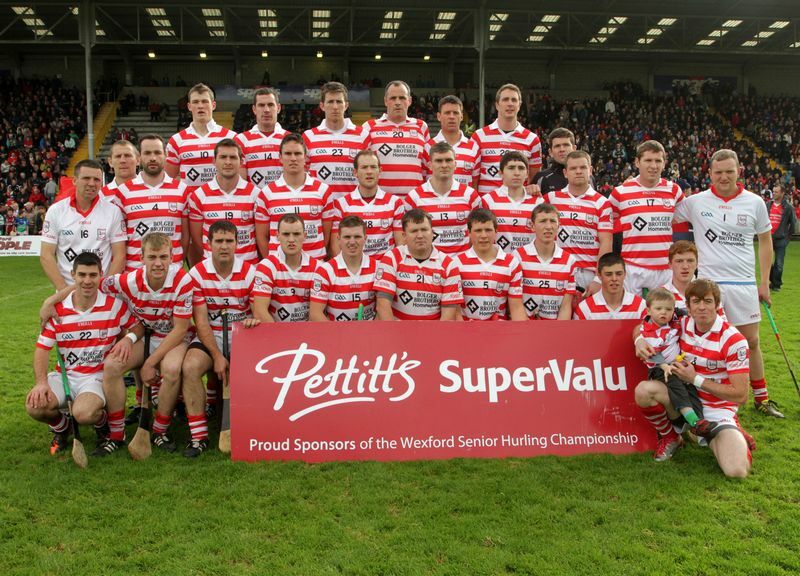 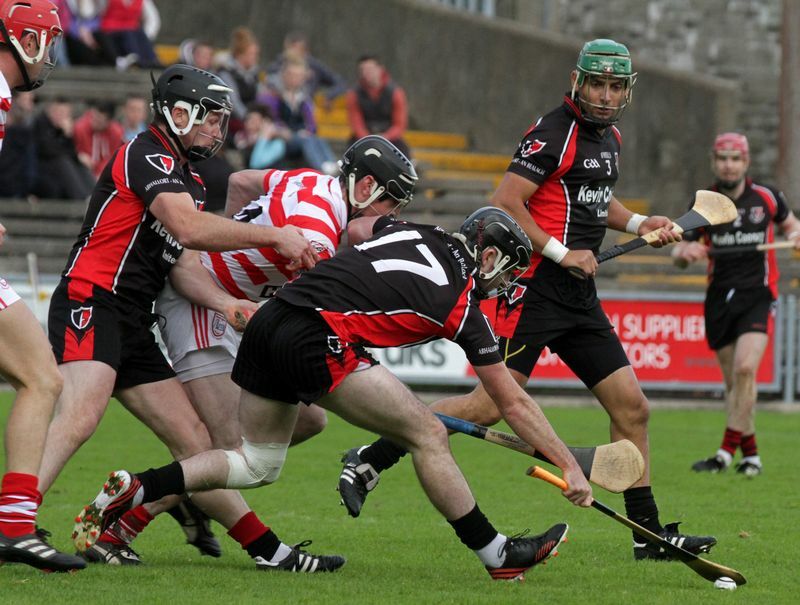 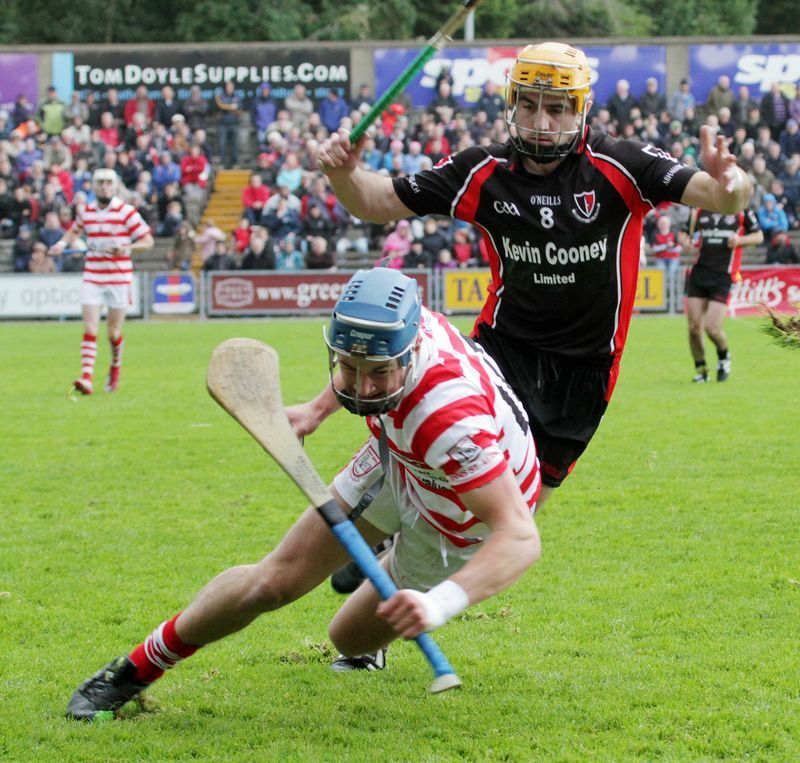 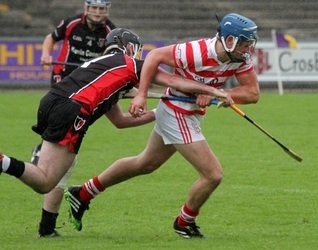 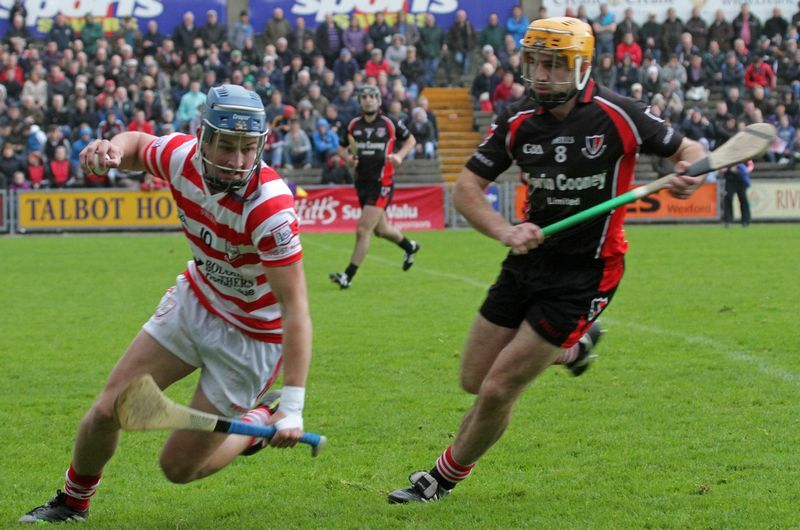 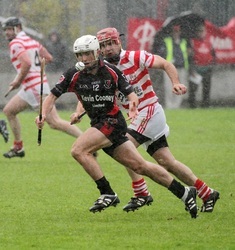 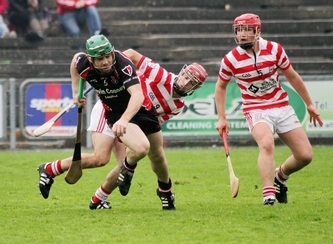 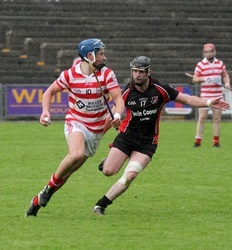 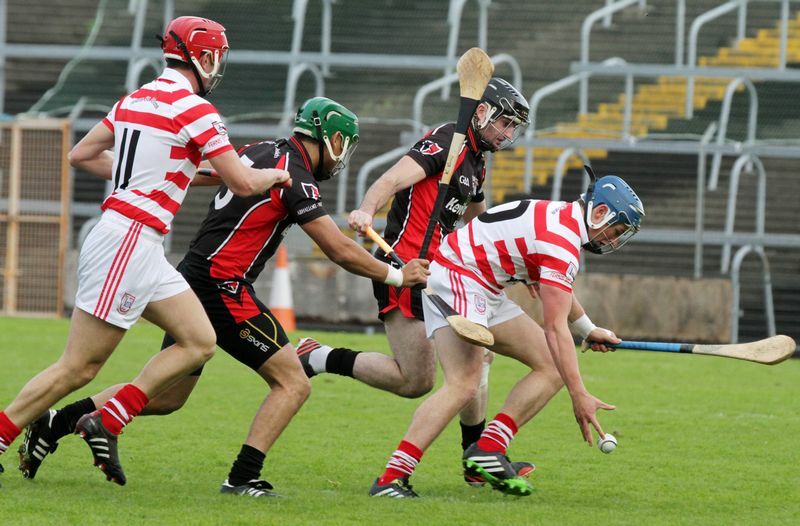 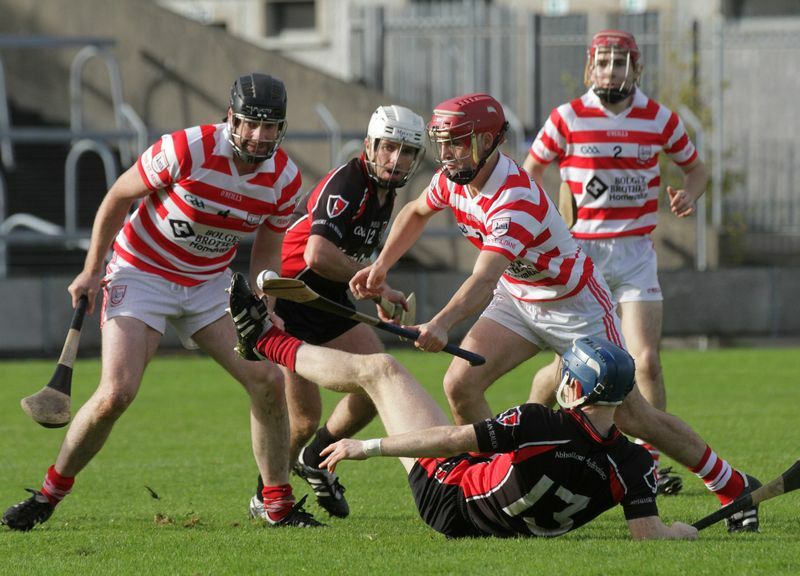 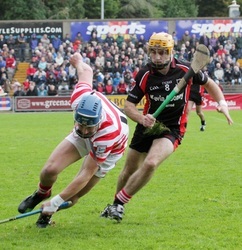 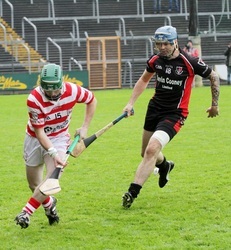 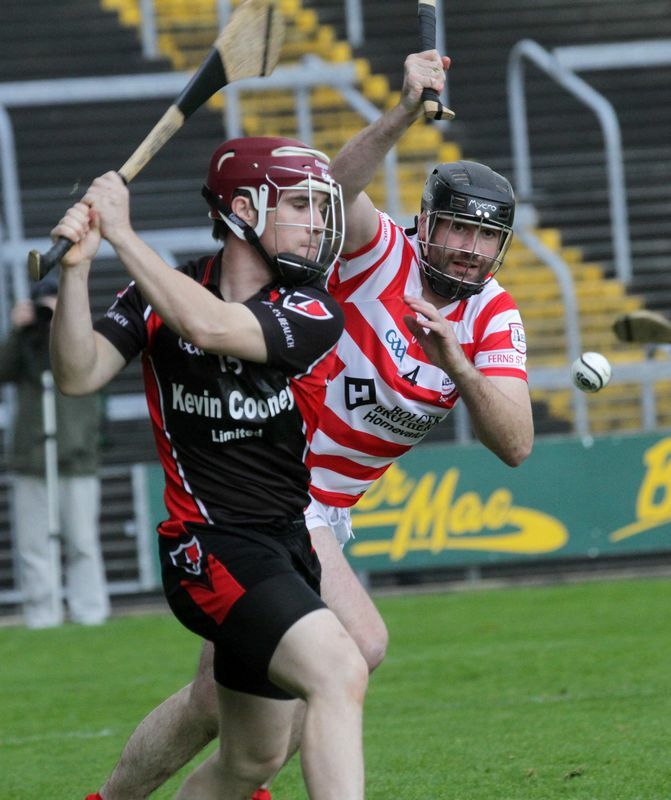 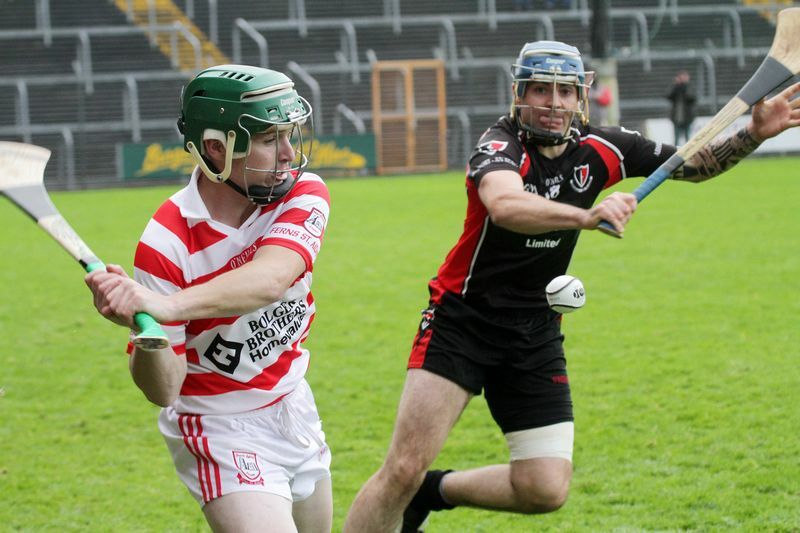 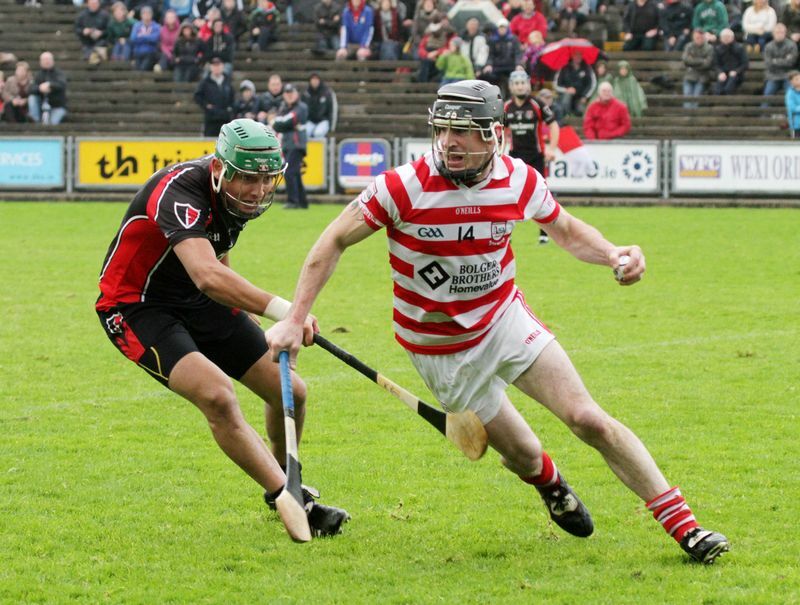 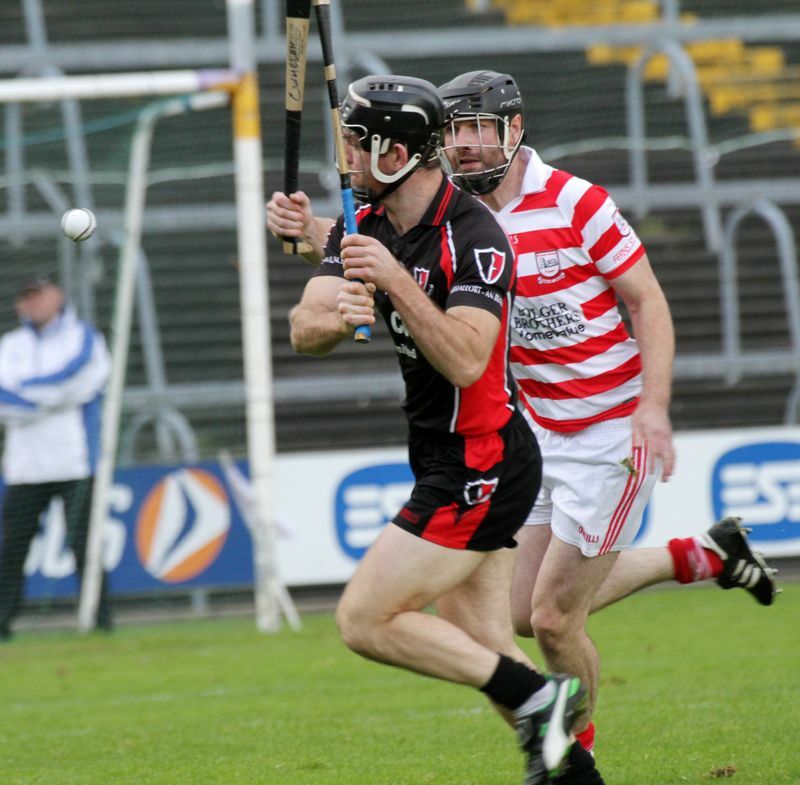 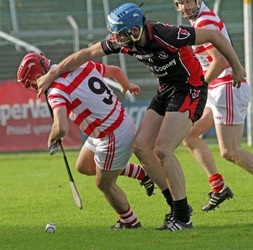 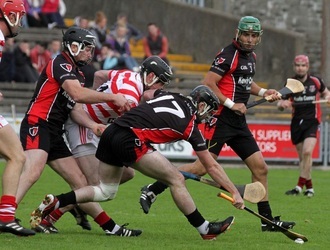 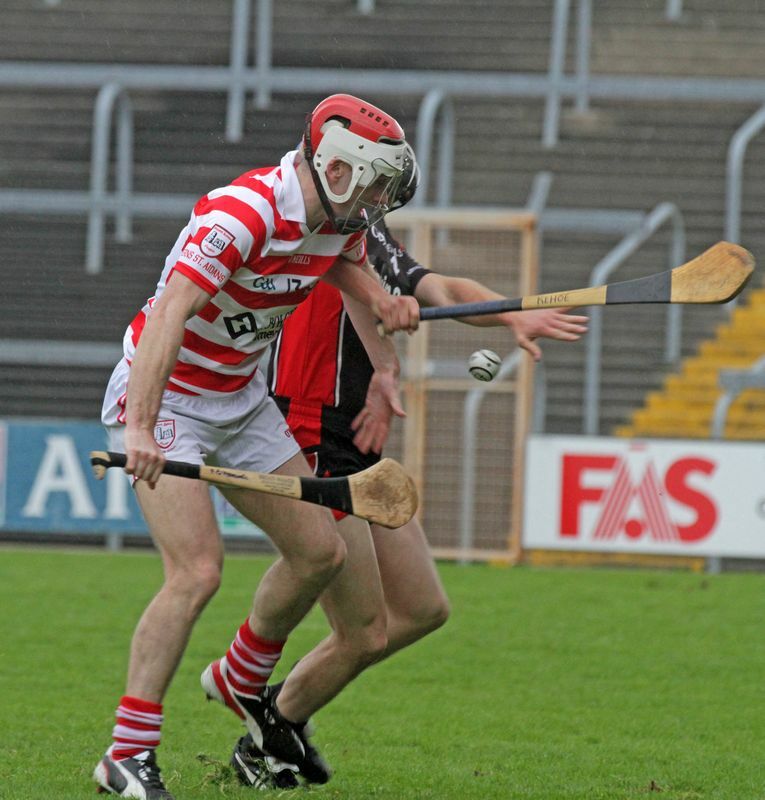 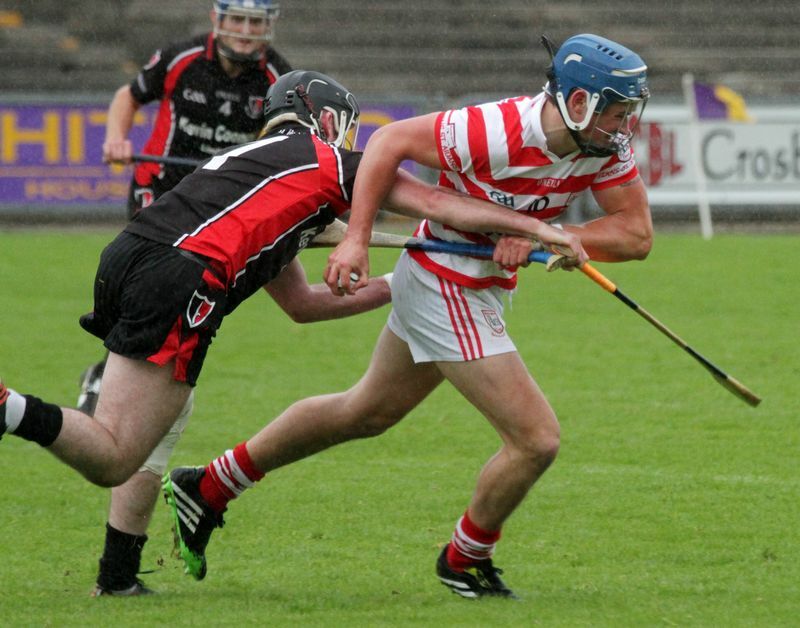 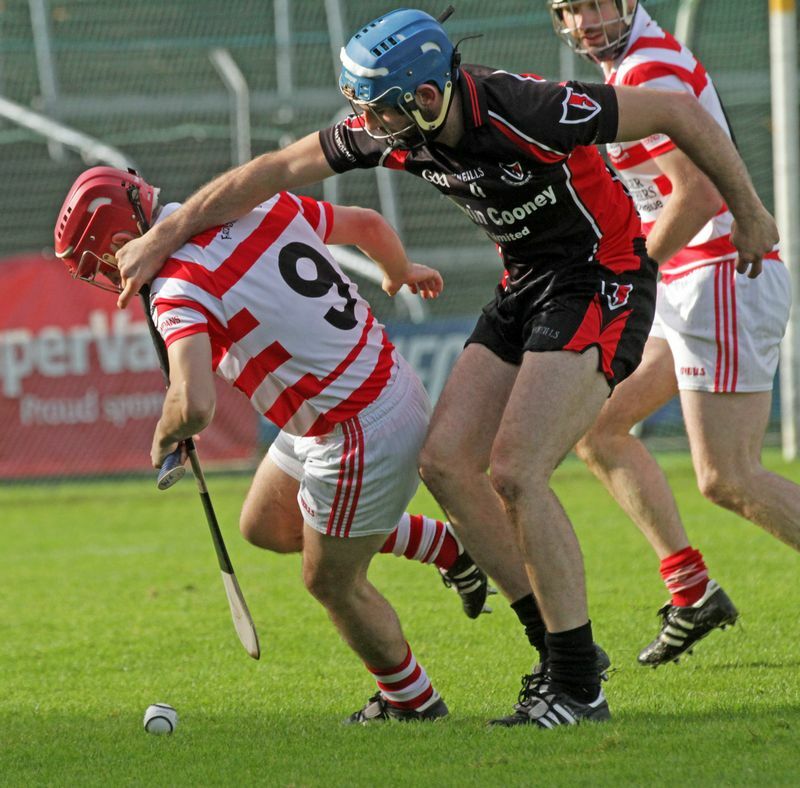 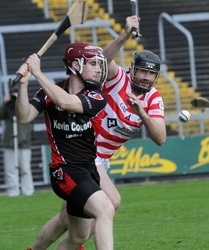 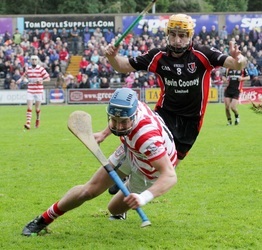 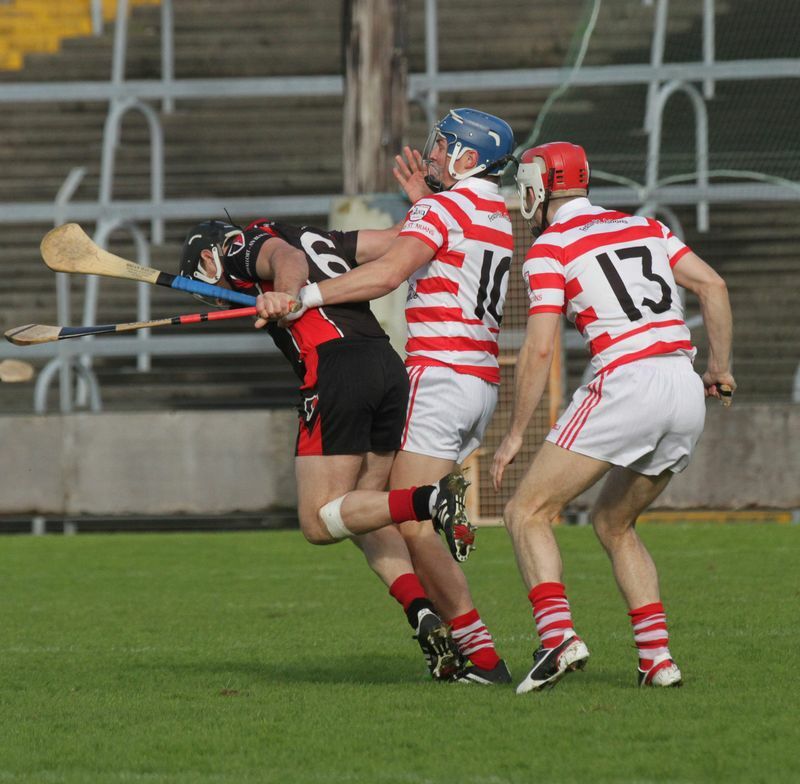 Our senior hurlers came up heartbreakingly short in the club's first Senior Hurling Final since 1969, losing to Oulart/The Ballagh by just two points in the best final of at least 20years. 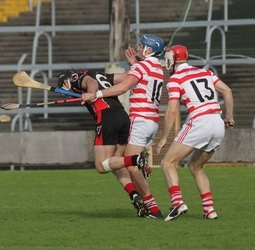 But we'll be back. 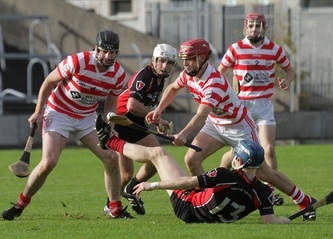 Photos seen here are courtesy of Ger Hore of People Newspapers Ltd.